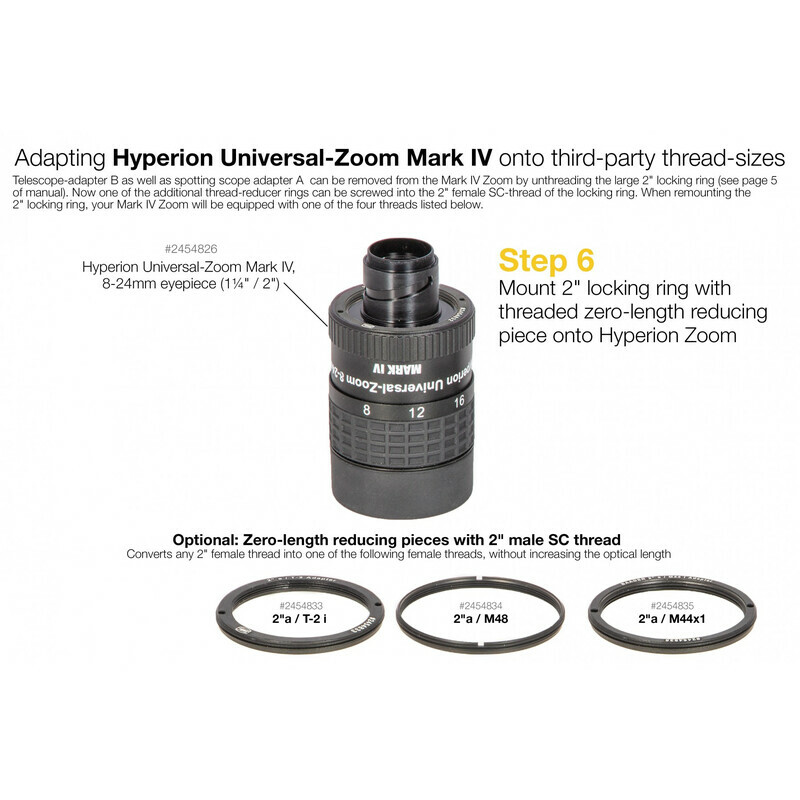 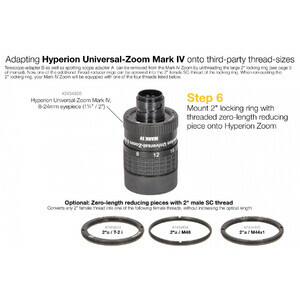 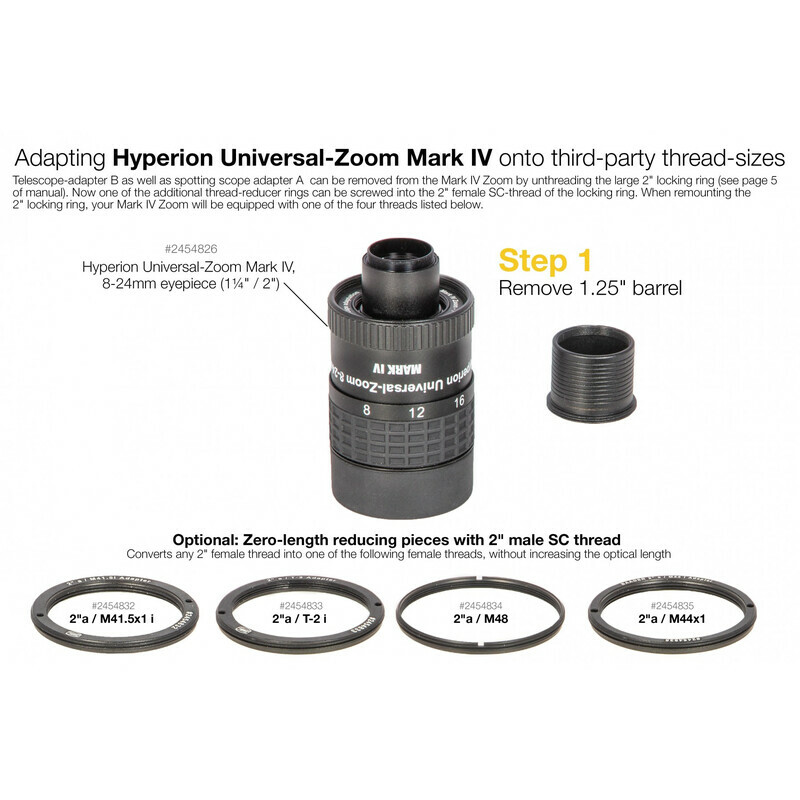 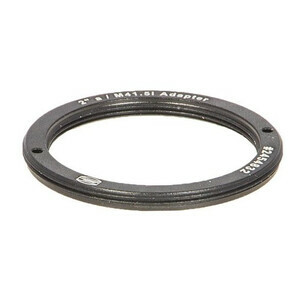 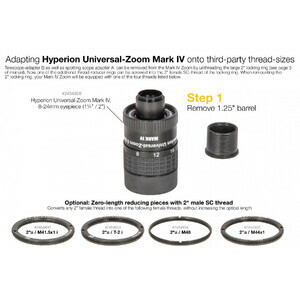 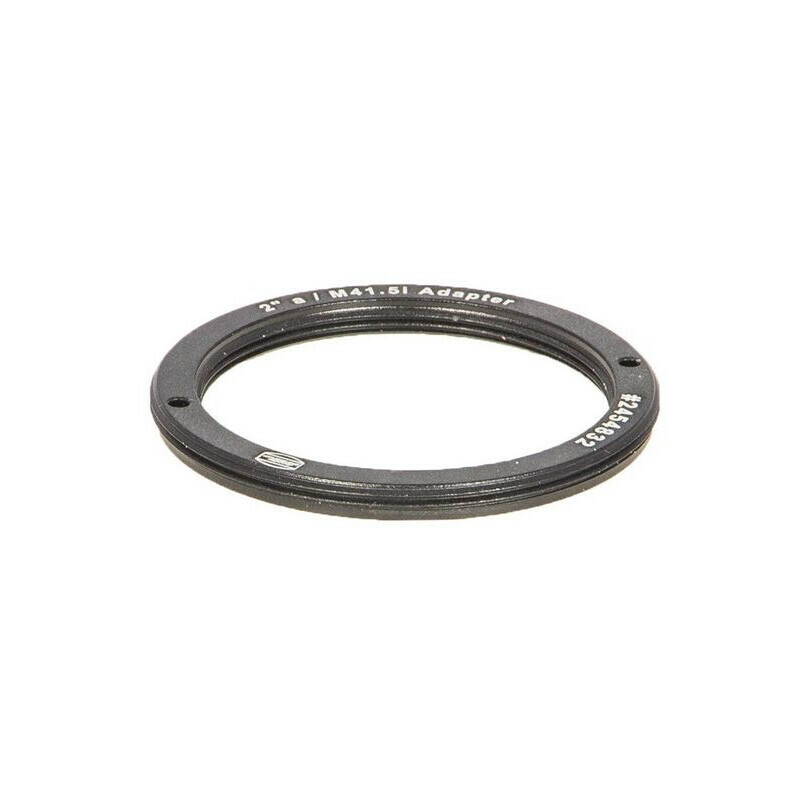 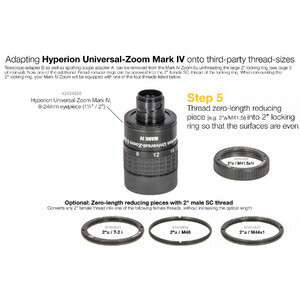 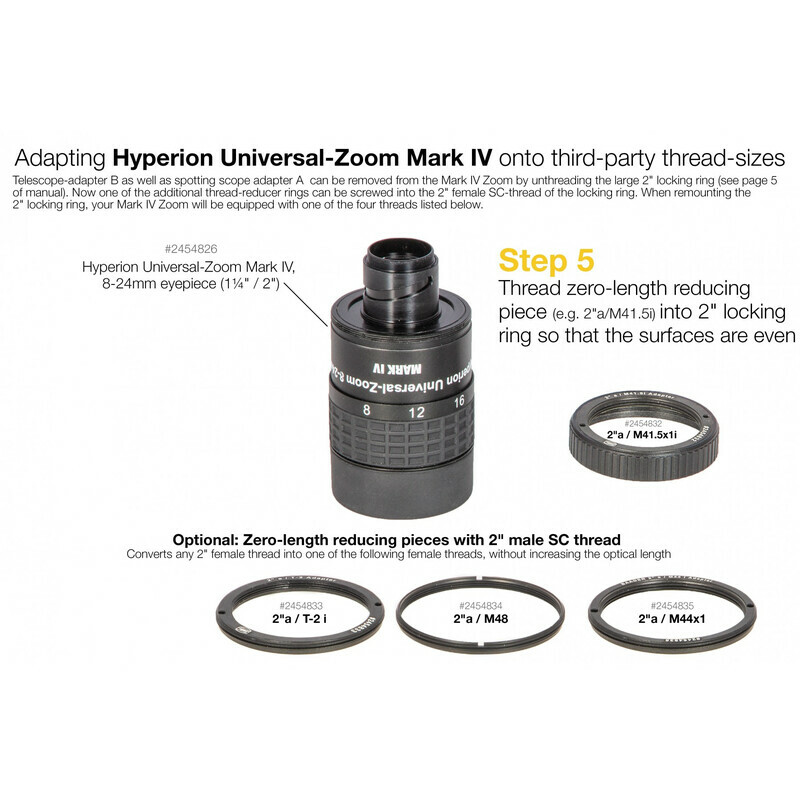 With this adapter, you can convert a 2 "(SC) female thread into a M41.5 x 1 female thread - without lengthening the optical length! Among other things, the adapter is very well suited for adapting it to the corresponding thread (see picture gallery). However, he is also versatile elsewhere.